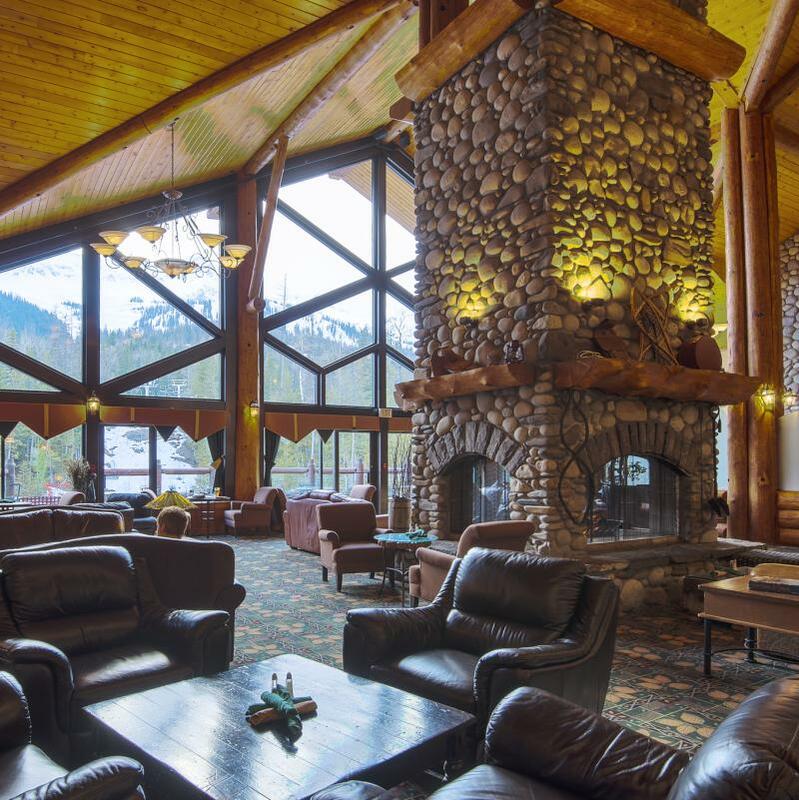 Lizard Creek Lodge is at the edge of Fernie Alpine Village boasting spectacular mountain views. 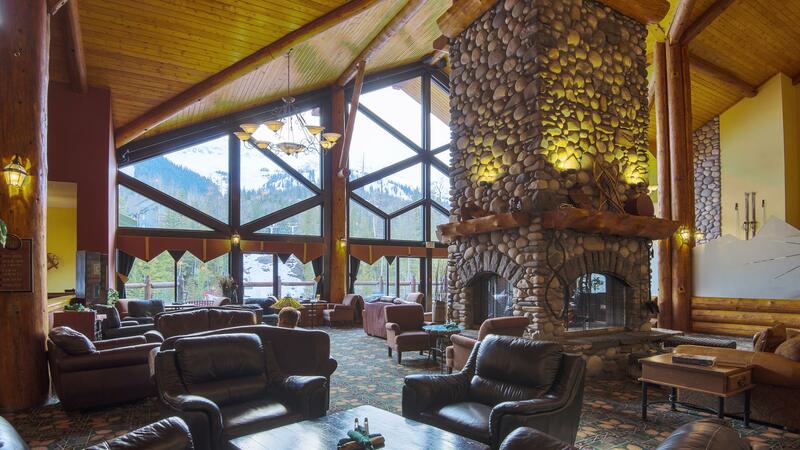 The property is only minutes away from golfing, tennis, mountain biking, hiking,fly-fishing. 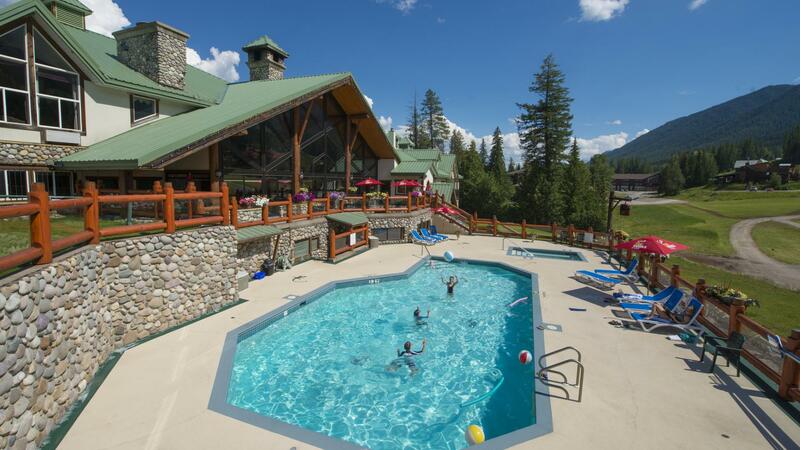 The main lodge houses the Cirque restaurant and bar, the splendid Ice Bar, the Neve spa offering aromatherapy, hydrotherapy and massage and exercise room, and there is a heated outdoor swimming pool and hot tub. An enormous range of activities can be billed to your room. 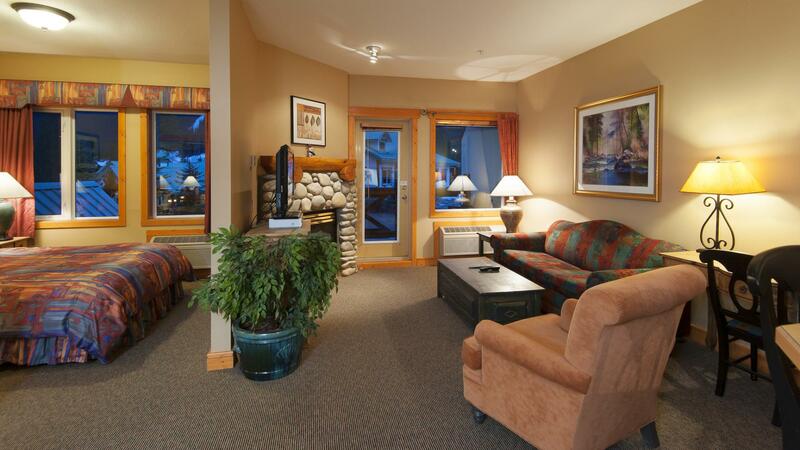 Rooms are in both the main lodge and the Condo building just across the courtyard. They are all very spacious and beautifully decorated. 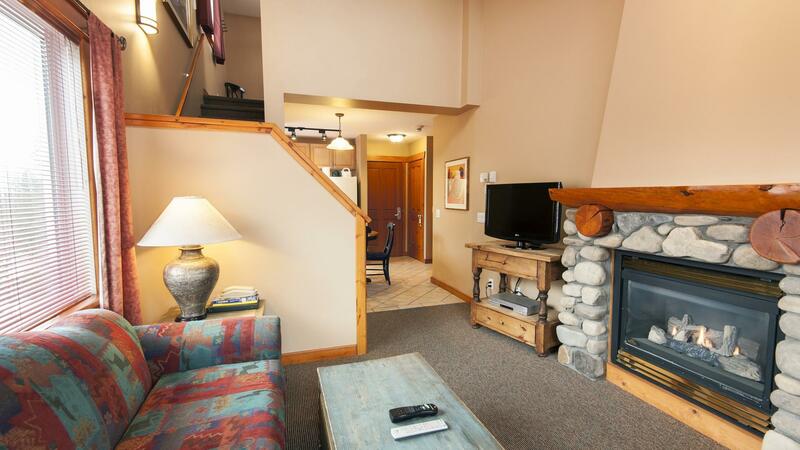 The Lizard Creek Lodge suites range from a studio suitable for two people to enormous 2-bedroom with loft condos. 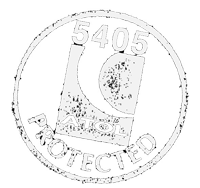 They all are fully equipped with top of the range kitchen facilities and linens. 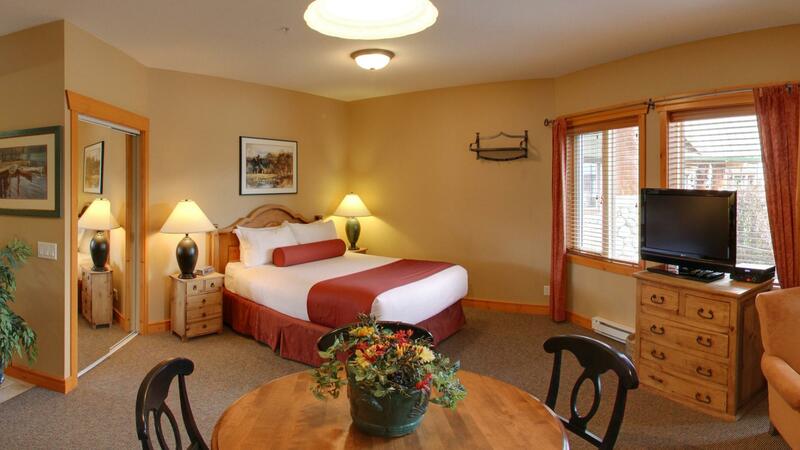 Very comfortable suites in beautiful surroundings.